Fluffy or flaky? Butter or lard? Everyone has their opinion about what makes a biscuit great. 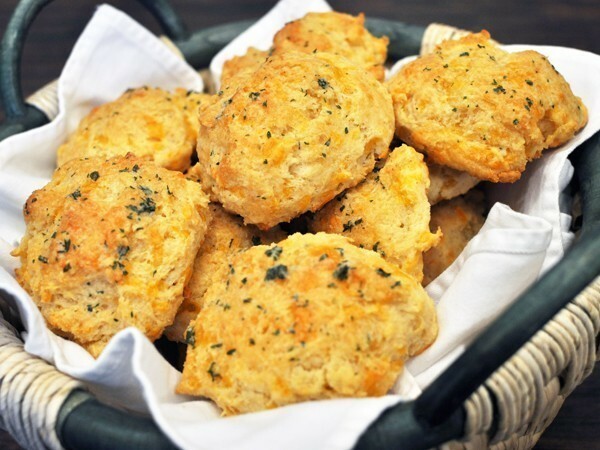 To settle the debate, we asked you to tell us where the all-time favorite, best tasting biscuit is served. Here are the winners. The Cox-Swanson home was famous long before its doors were opened as one of the south's premiere dining destinations. 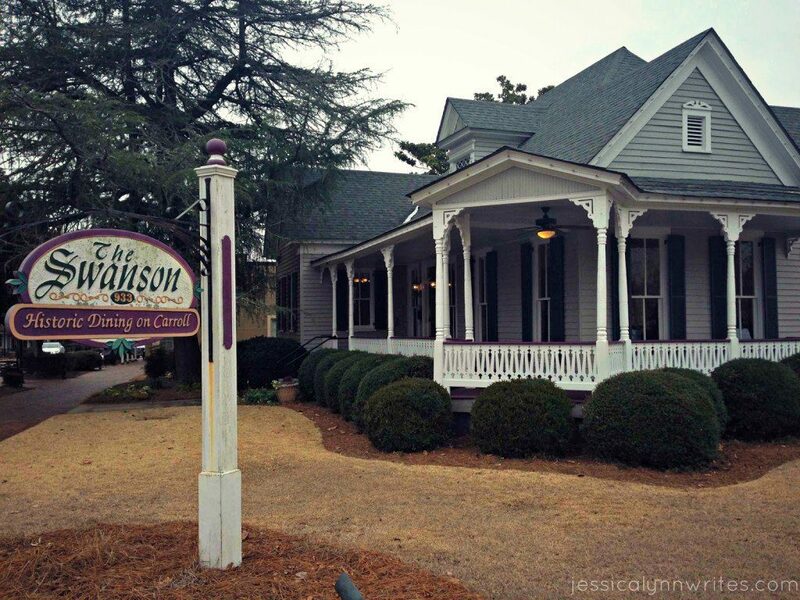 Whether its enjoying lunch on the porch, or dinner with friends in one of their beautifully decorated rooms, The Swanson is a must for great food and excellent service, paired with an inviting atmosphere and southern charm. Their signature dishes coupled with the traditional sides and desserts keeps customers coming back for more year after year. Biscuits, Burgers & More is a family owned classic American restaurant, and they have a personal interest in every customer who comes in. Make plans to have lunch because the owners would love to get to know you so that they can best meet your needs when it comes to exactly what you would like from your daily lunch break. The fresh food in a relaxed atmosphere will break up your normal routine and add the perfect amount of spice to your afternoon. This iconic, circa-1959 daytime cafe serves up Southern comfort food in a no-frills atmosphere on Forsyth Street in downtown Macon, Georgia. It was opened in 1959 by Inez Hill, also known as “Mama Hill”. It is co-owned by Louise Hudson ("Mama Louise"). H&H is a Macon attraction made famous by The Allman Brothers Band. Molly Hatchet and the Wet Willie Band were also regular attendees of the H&H. It has also been the meeting place for civil rights activists, the NAACP and Georgia state presidents and officers. Company founder Bill Darden opened his first restaurant, The Green Frog, at age 19. From the beginning, Bill’s restaurants focused on quality and service. With a passion for seafood, it was only a matter of time before Bill and his team opened the first Red Lobster in Lakeland, Fla., in 1968. As it reached more parts of the country, Red Lobster continually introduced guests to fresh dishes that quickly became favorites, with many guests getting their first taste of calamari, snow crab and Key lime pie here – not to mention the fact that it is where popcorn shrimp and cheddar bay biscuits was invented. Since the very first Cracker Barrel Old Country Store opened back in 1969 in Lebanon, Tennessee, they have prided themselves on keeping things pretty simple. Whether you’re stopping in for our homestyle cooking or stopping by to browse their country store, they want everyone to be treated fairly and with respect. Cracker Barrel figures if they take care of their guests, well, then, the business will take care of itself.